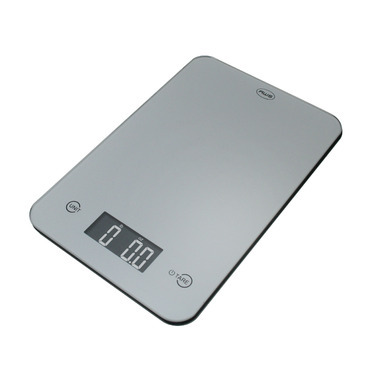 The American Weigh Scales ONYX Digital Kitchen Scale Silver sports a modern coloured glass and plastic construction. It's touch activated keys make for an elegant and clean design. Looks great, easy use, easy store, very handy.